The first chrono spot-care that acts according to skin's rhythms, during the day versus the night. • The day care, with its ultra-light and transparent texture rapidly penetrates the skin. • The night care works to visibly reduce the appearance of dark spots from the surface of the skin, with a moisturizing texture. Specifically designed for CHANEL, the duo pens allow precision application with a cooling ceramic applicator and flexible neck, to offer a sensorial experience and perfect functionality. Dark spots look erased, for a flawless, even complexion. 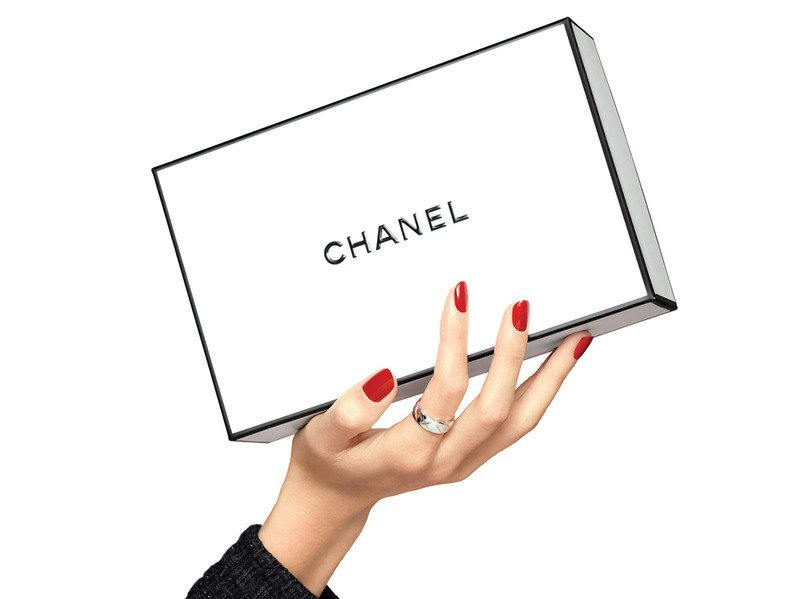 • The CHANEL exclusive*, patent-pending TXC™ technology helps skin look exceptionally even and luminous. • 2-Year pearl extract promotes a brighter and more luminous complexion with optimal hydration. • The day spot care contains geranium extract while the night spot care contains alpinia extract. • This duo care works to diminish the looks of dark spots from the surface of the skin. * Ingredient developed using a technology exclusive to CHANEL - International patent application. The duo care helps diminish the appearance of dark spots all day long. Each morning, apply the Day Intensive Spot Care precisely onto dark spots on the face, including the eye contours. Follow each evening with the Night Intensive Spot Care. Apply the products prior to the concentrate and after the lotion. If desired, also apply onto dark spots on the neck, décolleté and hands. Blend in by lightly massaging the targeted area with the cooling applicator.